0	0	There Are No Strong People	In Stock - Order before 4pm for same day dispatchWant it on Wednesday 24 April? Want to discover what real strength means? 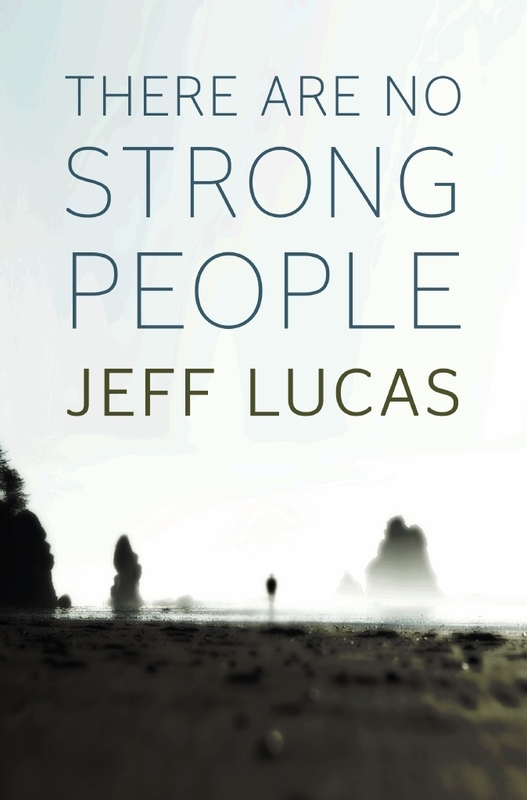 Described as provocative, breathtakingly honest, as a Grisham-like pageturner, Jeff Lucas' latest book There are no strong people is a journey through the life of famous strongman Samson - a man who was massively blessed by God - but who largely squandered that blessing because of poor choices. Church is an ideal environment for immorality to flourish - because our spirituality and sexuality are mingled together. Samson ends up being celebrated by God, despite all his failings. Why? More a journey of reflection and prose than a bible study on a character, There are no strong people will bring the tragedies and triumphs of Samson to life for our 21st century living. There Are No Strong People by Jeff Lucas was published by CWR in March 2012 and is our 13295th best seller. The ISBN for There Are No Strong People is 9781853456244. Jeff Lucas has looked into the life of Samson and drawn from it insights that were certainly a surprise to me. I thought I knew the story of Samson. Not so. Right from the preface you know you are in for an absorbing read, the author warns that he is going to ‘tell it as it is’ he tells us to ‘brace’ ourselves before plunging into the first chapter! Take a peek at some articles related to There Are No Strong People. Got a question? No problem! Just click here to ask us about There Are No Strong People.